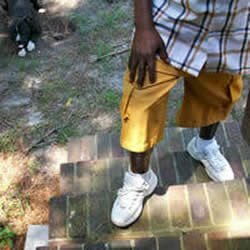 Critical home repairs and modifications for low-income families and individuals in the Tricounty area. 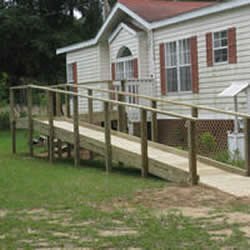 Work provided through this program primarily includes roof repair and replacement, floor repairs, building wheelchair ramps, and doing bathroom modifications. 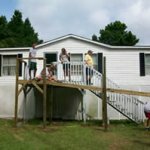 Nearly 100 families received critical home repairs and wheelchair ramps in 2018! 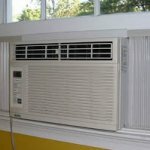 Providing window air conditioning units for low-income families or individuals who have no other way to cool their home during the summer. The program runs from May through August (or as inventory lasts!) and serves all age groups. Nearly 250 families were served during summer 2018! 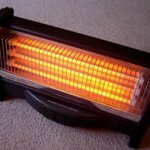 Providing space heaters to low-income families or individuals who have no other way to heat their homes during the winter. More than 100 families and counting have been served during winter 2018/2019!